Posted April 15th, 2014 by David Porter & filed under General, Hot Topics, Social. An update on MBF Blogs reports about robotics and related matters. 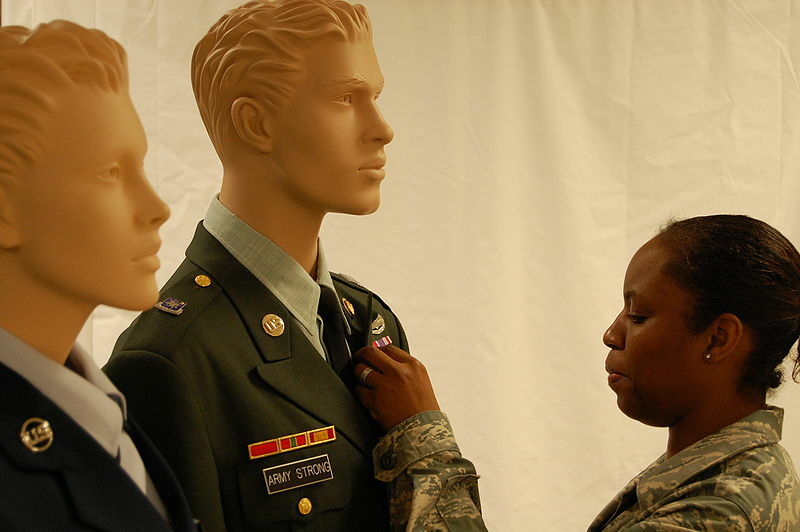 BBC News reported (5 April 2014) that ‘a robot mannequin is to test Armed Forces’ protective suits. The Defence Science and Technology Laboratory (dstl) is situated at Porton Down, Wiltshire and gave its name to the £1.1 million animatronic mannequin. Tests are hoped to produce a lighter protective suit for all armed forces defending human beings against chemical, biological and radiological attacks. Buckingham-based company i-bodi Technology has made the robot. They are experienced in film and TV animatronics and robotic requirements. The use of Formula One technology has apparently been helpful in their work. They have taken the same concepts as those utilised in racing cars and come up with light but highly durable carbon composite body parts, weighing 14kgs against an earlier version of mannequin that was 80kgs. The Porton Down facilities were first developed in 1916 as the Royal Engineers Experimental Station to conduct research into the effects of mustard, chlorine and phosgene gas being encountered by British troops fighting in the First World War trenches. Today it is a huge secret area where all kinds of sensitive , military and health research goes on. Over the years there has been speculation and a little information about the kind of testing undertaken, on both animals and humans. Dstl says on its website ‘we maximise the impact of science and technology on UK defence and security across government.’ It’s on a par with GCHQ in terms of importance to the British defence, security and future economic well being. The Telegraph has a video of Porton Man being put through his paces. ITV News has pictures and the same story.